Prisoners of the earliest humans, the TARDIS crew are caught in a deadly power play for leadership of the tribe. The TARDIS crew must make fire for the early humans to stay alive. But once they do, they may not be allowed to leave! Time Unknown, Planet Unknown. The TARDIS lands in an eerie petrified forest overlooking a magnificent steel city. The Doctor wants to explore the city – but what is waiting there? The dead planet is not uninhabited after all. The Doctor is about to meet what will become his greatest enemies. And he and his crew are dying of radiation sickness. Imprisoned on Skaro by the scheming Daleks, the Doctor and his companions work to escape their clutches. The time travellers work desperately to both escape the Dalek city and prevent a bloody massacre. The time travellers have escaped from the Daleks, but left a vital piece of the TARDIS behind. Getting it back will mean pushing the Thals to mount a dangerous operation. Ian, Barbara and the Thals struggle through the caves to reach the Dalek city. Will they get there in time? Is there even a way through the treacherous caves? And what are the Daleks planning? 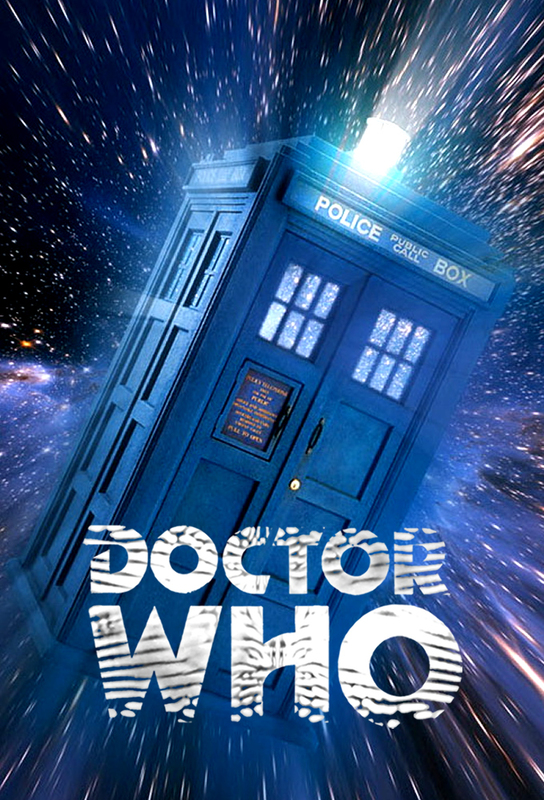 Time is running out as the Doctor and his companions try to defeat the Daleks before they wipe out all life on Skaro. A mysterious explosion has knocked the TARDIS into void. And in their confusion, the crew are turning on one another. The TARDIS is adrift, the crew turning on each other. Only by working together can they find their way out before they are destroyed. The 28th century. The TARDIS materialises on a spaceship orbiting a planet known as the Sense-Sphere, whose natives, the Sensorites, have trapped the ships human crew in a state of paralysis. The Doctor and his companions are on board an Earth ship trapped in orbit around the Sense-Sphere when it is boarded by the Sensorites, who steal the lock mechanism from the TARDIS. The Doctor and his companions are escorted to the Sense-Sphere where they attempt to negotiate with the Sensorites for the release of the TARDIS. Trapped on the Sense-Sphere, Ian is dying from the illness that has been killing the Sensorites and the Doctor tries to find a cure. Trapped on the Sense-Sphere, the Doctors investigations into the cause of the sickness affecting the Sensorites are hampered by the subversive activities of the City Administrator. Trapped on the Sense-Sphere, the Doctor and his companions find three deranged human survivors who have been fighting a guerilla war against the Sensorites.